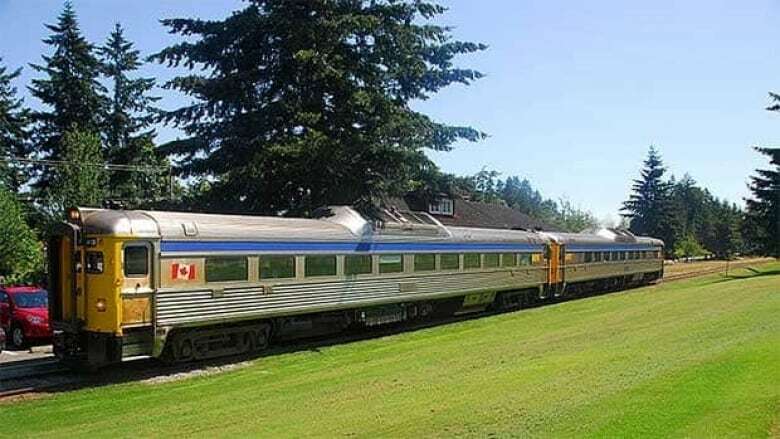 The provincial government is planning a detailed assessment of all tracks and bridges on the former E&N Line, which ran from Victoria to Courtenay and out to Port Alberni. 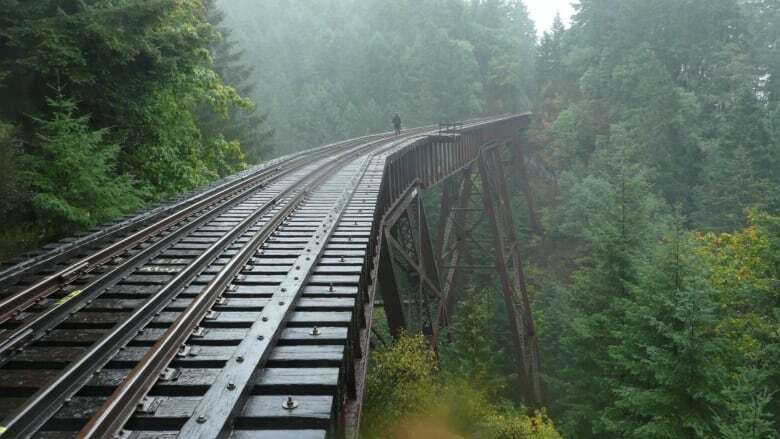 A project to check track conditions on an abandoned rail line has some excited for a potential return for passenger rail service on southern Vancouver Island. The line has been out of service since 2011 but some residents have advocated for the line to resume, and during the 2017 provincial election now-Premier John Horgan made comments supporting it too. Now, an assessment project is set to begin to look at what shape the tracks are in and Esquimalt-Metchosin MLA Mitzi Dean says that "is the first step to actually trying to use the corridor in a meaningful way to get people moving." "It's going to help inform our decisions as we move forward and we obviously need a very accurate and up-to-date assessment of the whole of the E&N corridor," Dean told All Points West host Robyn Burns. "This is an issue that has been discussed in the community for a long time and it's something that we need to catch up on." Dean said she was unsure when the assessment would be completed or exactly how much it would cost. She also said there's no guarantee the assessment's results would lead to a return to rail service. However, the news of the assessment has the Island Corridor Foundation optimistic. "I think we're gonna get it done. I think the premier is committed as is the minister [of Transportation, Claire Trevena]," said foundation CEO Larry Stevenson. Stevenson said that with increasing development and population on Vancouver Island and increasing congestion on the Malahat highway, having an alternate route for commuters will be essential in the future.